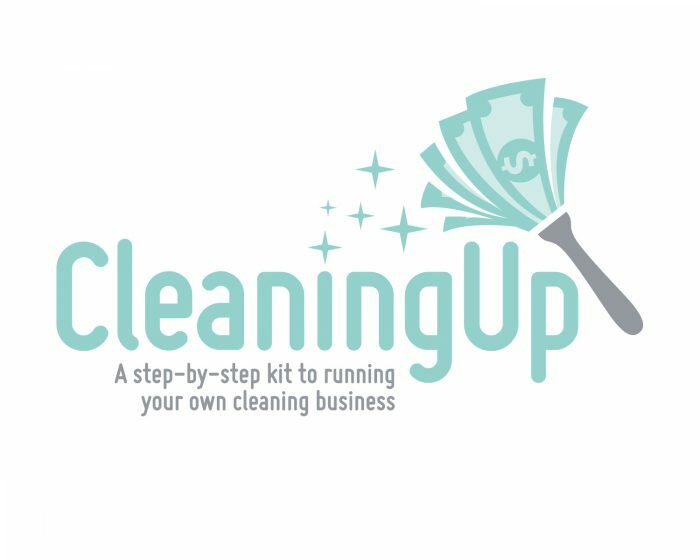 “Cleaning Up” is a book, workbook, and course still in development that will encompass just about every single detail you’d need to know and implement to have a successful cleaning business. For now, this blog will be an open resource for everyone! Lucinda (Cindy) Wolford began her cleaning business in January of 2015, and by June of 2017 had 10 employees, was grossing over $25,000 per month, and had successfully transitioned from solo cleaner to owning and managing her business. Cindy got involved with several online communities with other cleaners and cleaning company owners and noticed a trend of very basic questions getting asked every day multiple times. 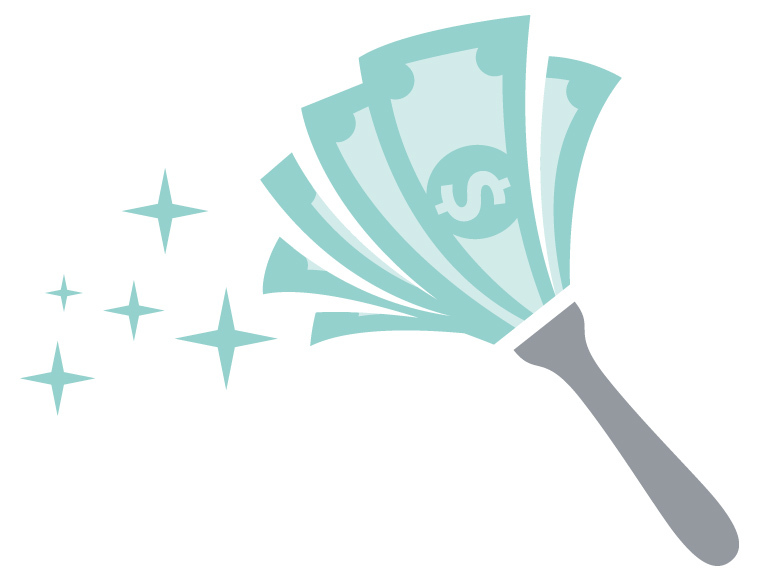 Questions like “How do I get my first client?” or “Exactly what equipment and supplies do I need to get started?”. The more experienced members were great (sometimes) at sharing their experiences, but it was very hit-or-miss. The newer members really needed information and help but it was too time consuming to keep answering the same questions. In a nutshell, the Cleaning Up course and blog will be answering those basic questions so that anyone anywhere can have a better shot at becoming successful. Coaching for cleaners and business owners is better done by others, so Cindy can keep her focus narrow on the beginner. So if you want to join Cindy and a community on this journey then welcome!